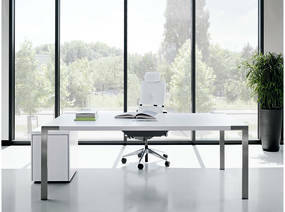 P70 is a high-end, exclusive furniture programme. 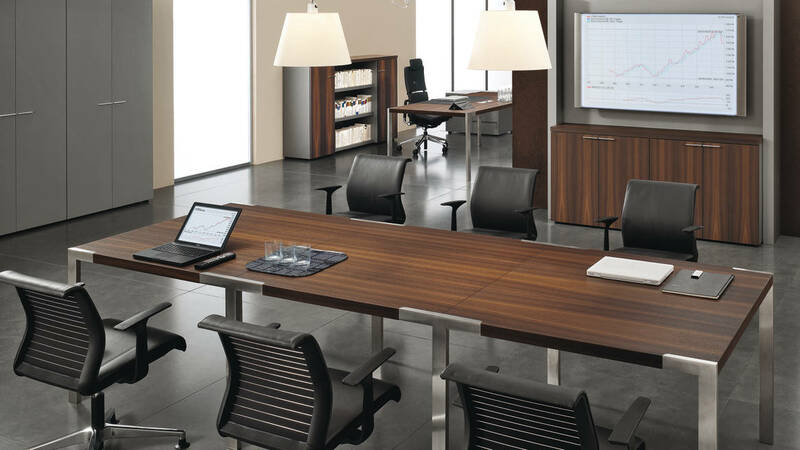 It creates inspiring management and meeting areas. 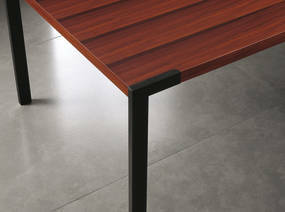 P70 combines the skilled workmanship of selected materials. P70 unites design and functionality, aesthetics and stability. Stainless steel lends durability to the program and creates a natural tension with the finest wood surfaces.The modular composition of tables and cupboards allow numerous elegant solutions. 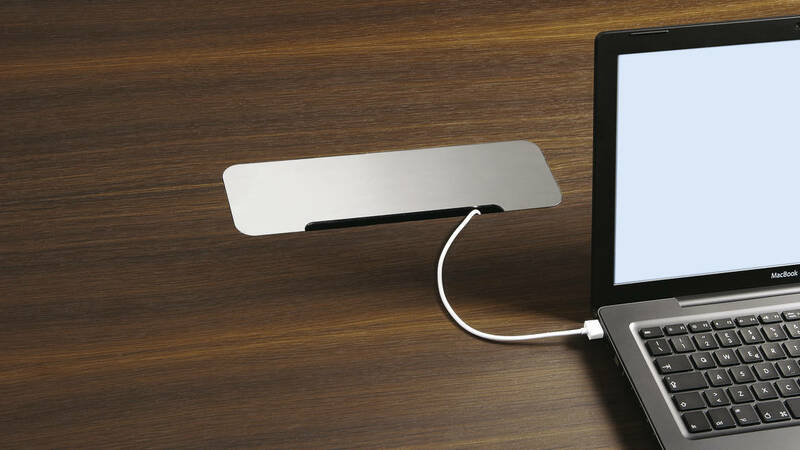 The connector panels for electricity and data are discretely inlaid into the desktop. The room size determines the dimensions but not the personal style. Attesse P70 in a classic desk format is suitable for working alone, or for communicating vis-à-vis. A function of design is to bring order into the growing complexity of our world; to succeed in creating the conditions necessary for efficient communication and work. P70 allows you to establish a direct dialogue and integrates audio-visual media in a calm and elegant environment. 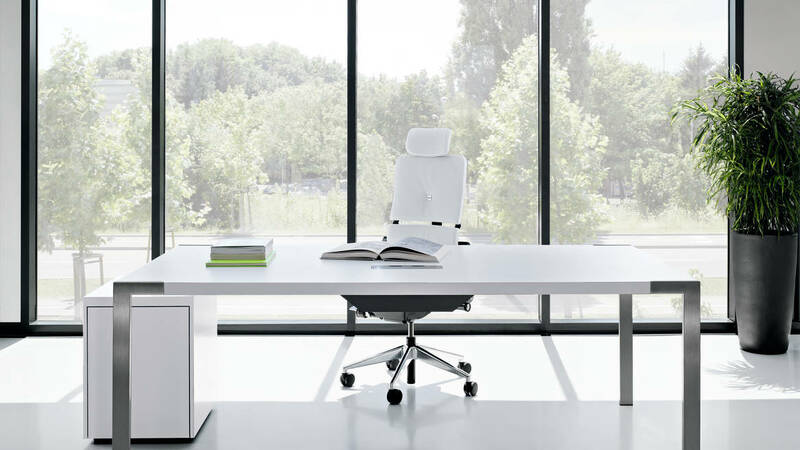 P70 impresses with its simple elegance and intelligent modularity. 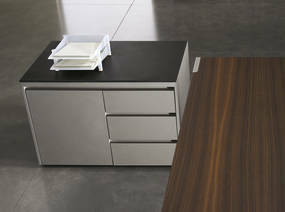 The excellent quality is reflected in the use of the finest wood veneers and stainless steel table legs. Clear thinking takes place in an ordered environment. Support is offered by the integration of audio-visual media. Meetings and conferences: To meet, to make your presence felt and to get straight to the heart of the matter. Conferences and presentations, in-house or as video conference – Attesse P70 has the solution for your requirements.